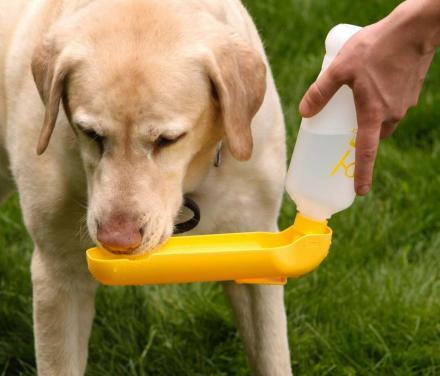 The long, and oddly shaped Dachshund dog offers a wide variety of funny products you can buy in support of your extra long pooch, including a hot dog slicer, a salt and pepper set, and even some ear plugs. 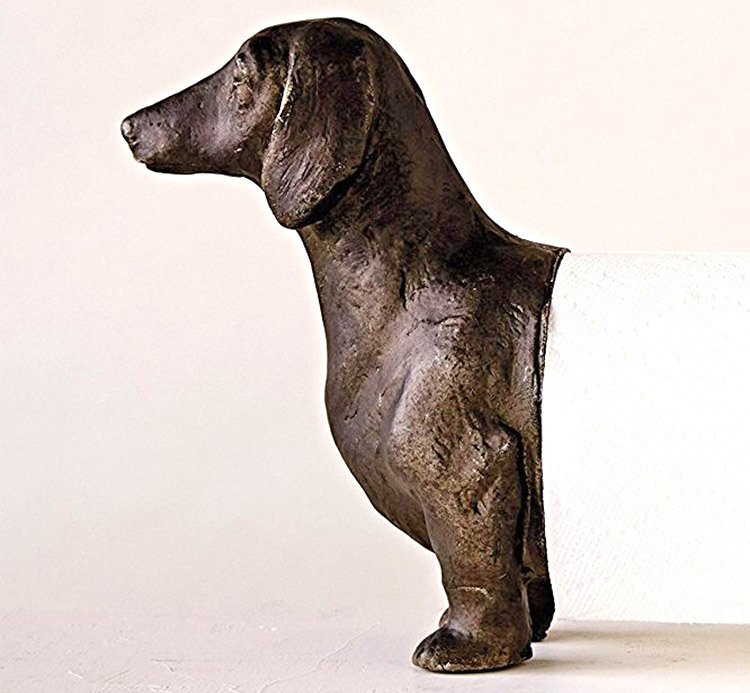 But best of all there's now a paper towel dispenser you can get that's made to look just like a wiener dog, except that his torso is replaced by your paper towel roll. 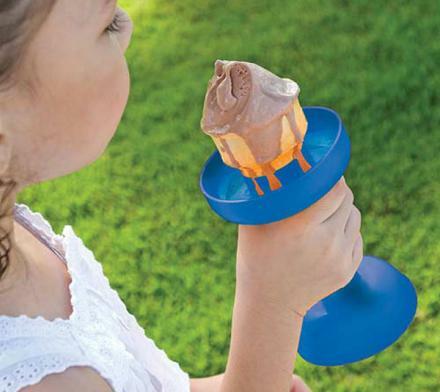 Similar to the giraffe paper towel holder, except that instead of replacing a giraffe's neck, it's replacing a Wiener Dog's body! 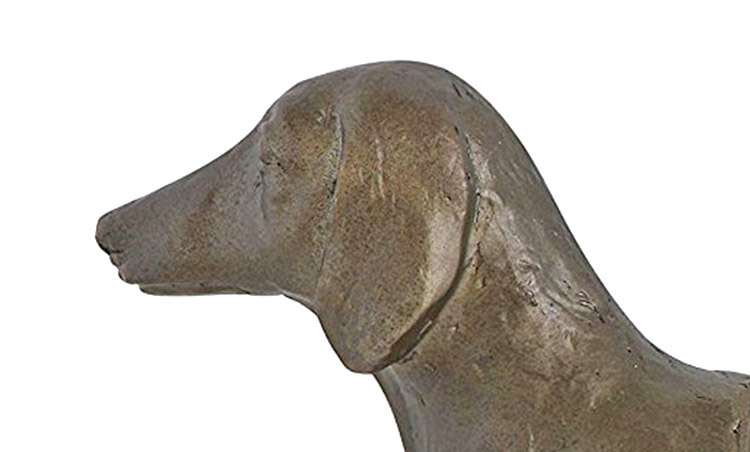 The Dachshund dog paper towel holder is made from resin which gives it an extremely realistic and quality look that will instantly be a conversation starter as soon as any guest sees it. 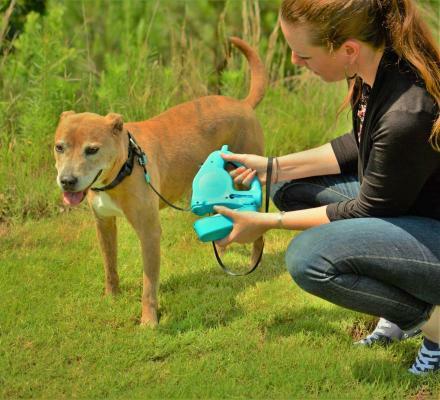 The Wiener Dog (Dachshund Dog) paper towel dispenser is black/brown in color, is made from resin and metal, uses an urban homestead design theme, and is cleaned by simply wiping with a wet cloth. 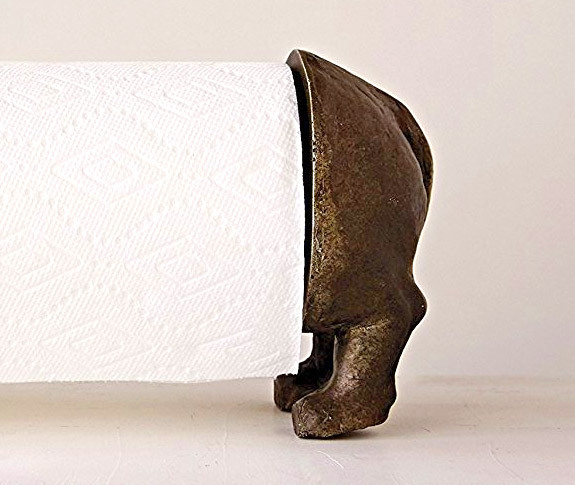 The Wiener Dog paper towel dispenser weighs 2.8 lbs, and measures 16.8 inches long x 10 inches tall x 5.1 inches wide. 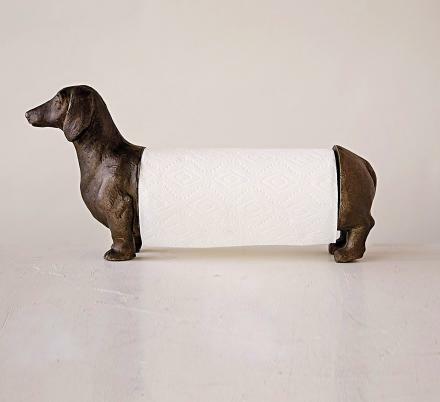 Best of all, to get a paper towel from the roll, you can simply act like you're petting the Wiener dog and you'll have your paper towel square in no time. 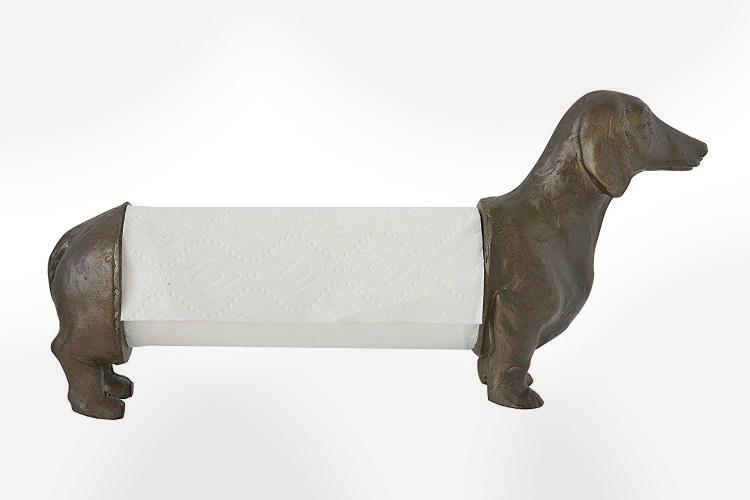 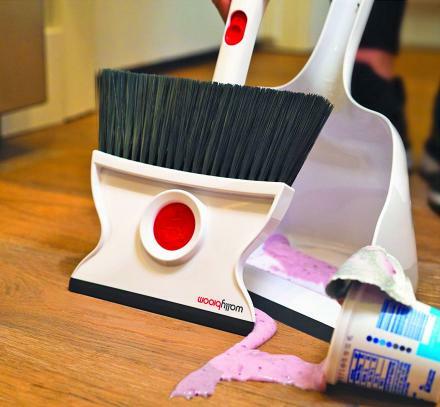 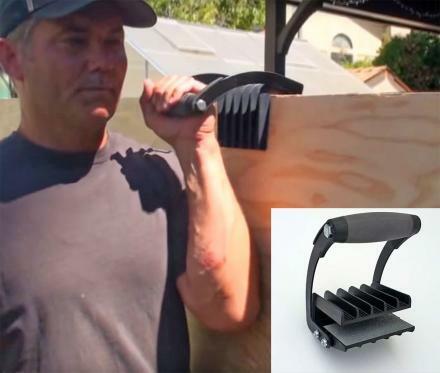 Check out the Dachshund wiener dog paper towel dispenser in action via the video below.